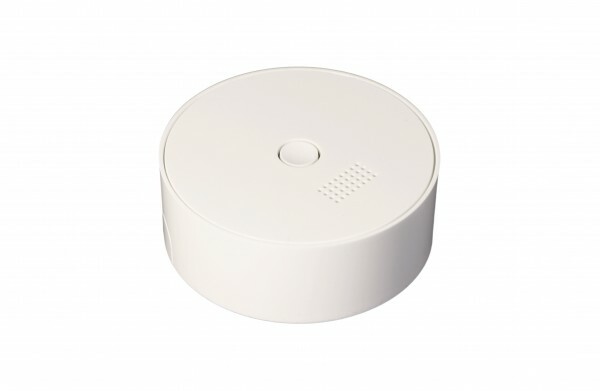 Product information "POPP 433 Bridge - white"
The POPP 433 Bridge enables your POPP Hub to be connected to RF433 MHz devices (fixed code). Therefore you can connect devices like door sensors and wall plug working with the RF433 MHz technology to your bridge. Related links to "POPP 433 Bridge - white"